When traveling, one of the things that I enjoy the most is to explore and find that unique object from the city I’m visiting so I can take it back home with me. Once I come back, I love finding that special place for them in my house so I can remember all the trip's aromas, flavors, experiences and special moments through it. The other day I discovered a store here in Houston that immediately transported me to that thrilling sensation of knowing that I’m discovering something unique from a far away country. The store’s name is Cacao Gifts, a gift shop with merchandise from all around the world, where every object you stumble upon has an exciting story behind it. 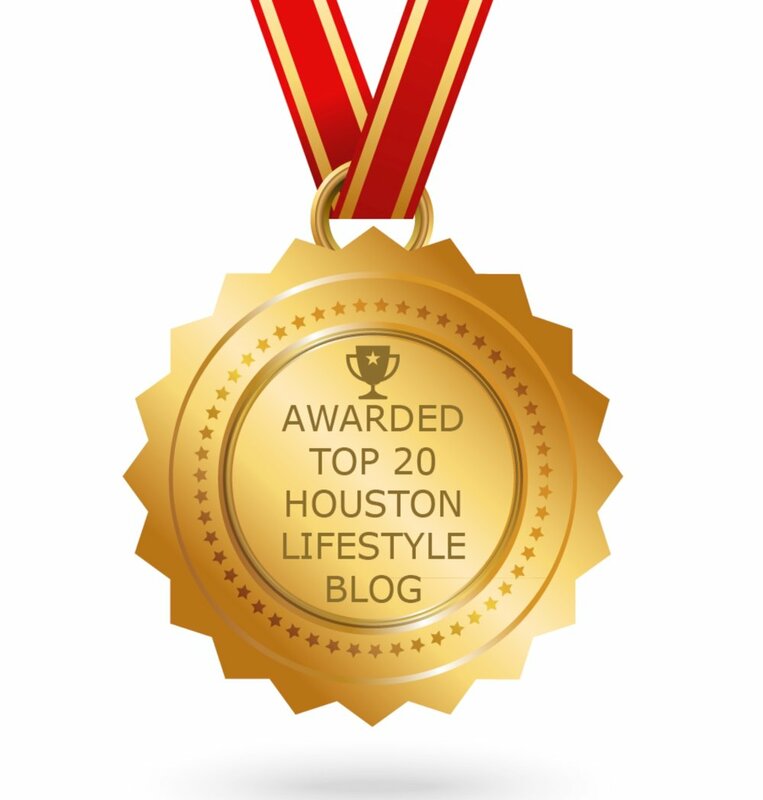 Cacao Gifts opened its doors on April 2017 thanks to a couple of young entrepreneurs who after graduating from Lynn University in Florida, returned to the city of Houston to offer us hidden gems from all around the world. At Cacao Gifts you’ll always find the perfect present thanks to their immense variety of articles that range from home décor, clothing, kid’s gifts and even something for your pets; Cacao Gifts has something original and unique for all tastes and budgets. 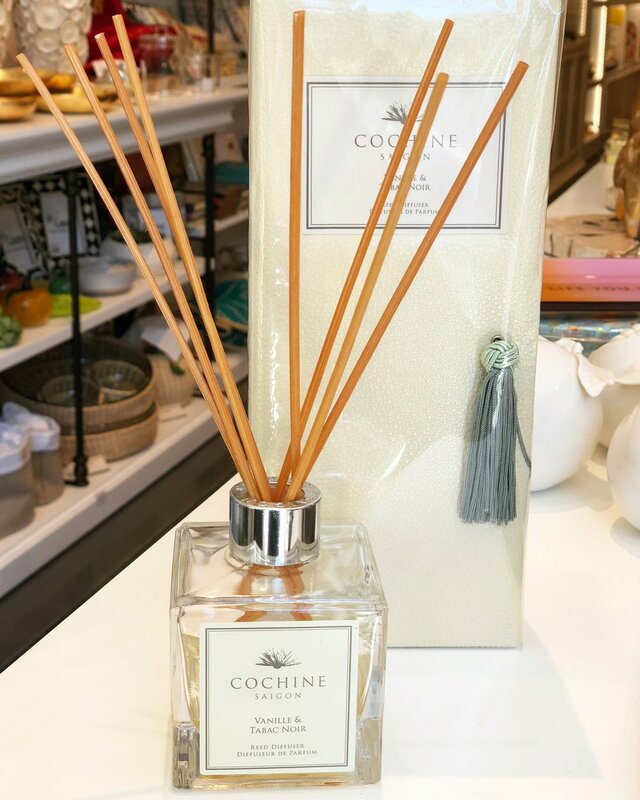 Every single piece at Cacao Gifts is meticulously chosen by the store’s owners, like for example the spectacular Cochine Saigon candle and diffuser collection made in Vietnam and France, inspired by the peculiar jasmine scent and elegant French architecture of the city of Saigon. The explosive colors of their Bendito Sol bags took me straight to my beloved beaches in Mexico. Graf Lantz’s merino wool Home Collection gave me a first-hand look of California’s minimalistic design. And Urban Agriculture’s brilliant gardening kits showed me how to make gardening super easy on recycled pots made out of tea bags, a gift that won Startup of the Year in 2017. At Cacao Gifts you'll find amazing treasures like the ones I'm telling you about today and much more, so be prepared to have fun as you discover exciting countries and stories through their wonderful gift selection. Post sponsored by Cacao Gifts, all opinions expressed and photography are my own.